Wildlife biologists throughout the Northeast have expressed concern for the conservation status of wood turtles and have suggested that the species warrants federal listing consideration. 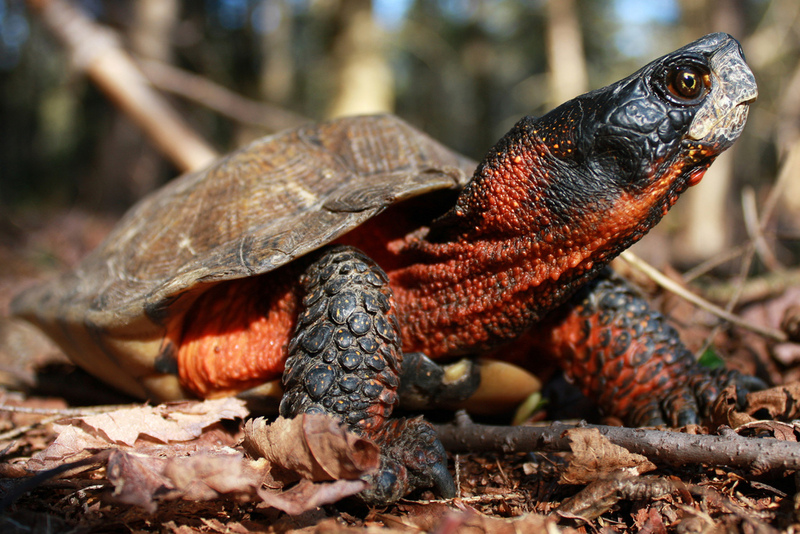 More recently, wood turtles have been identified by the Northeast Partners in Amphibian and Reptile Conservation (NEPARC) as a species of regional conservation concern, because it is listed in >75% of northeastern State Wildlife Action Plans. The wood turtle was also recognized by NEPARC as a species of high “regional responsibility” because >50% of the species’ range falls within Northeastern North America (NEPARC 2010). Most recently, the species’ status has been changed from Vulnerable to Endangered by the IUCN to reflect range-contraction and increased threats and impacts from human encroachment. Given the widespread nature of apparent population declines, a regional approach to the conservation of this species is warranted. The Northeast Wood Turtle Working Group (NEWTWG) was initially convened in August 2009 to evaluate conservation and management priorities for this species. This group was modeled after the Northeast Blanding’s Turtle Working Group, which has worked cooperatively to develop a status assessment (Compton 2007). To pursue a regional conservation strategy, existing data must first be standardized and evaluated regionally. This proposal represents the first major effort of the NEWTWG to take a comprehensive view of the status of the wood turtle the northeastern U.S. By taking action for wood turtles now, we aim to avoid the need to list the species under the federal Endangered Species Act. 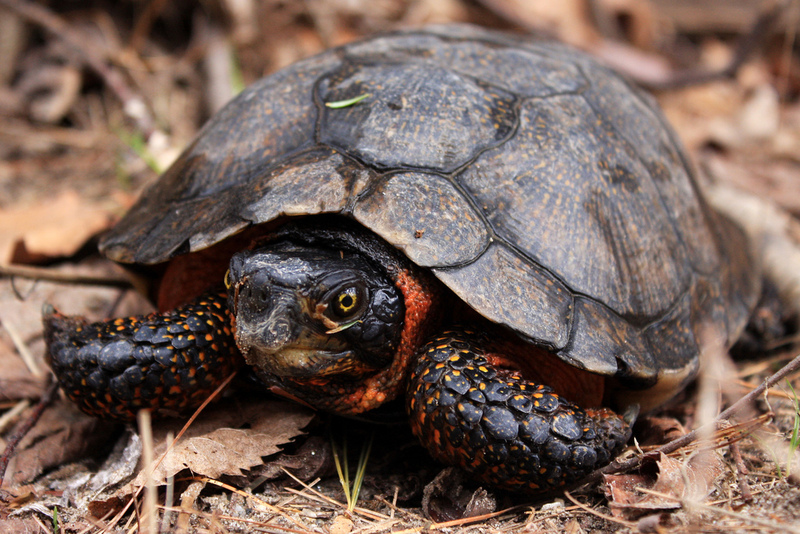 Under Topic 5 of the Northeast Association of Fish and Wildlife Agencies’ SRCN Grant process, we propose to develop a Conservation Strategy for the North American Wood Turtle in the Northeast Region (Maine to Virginia). 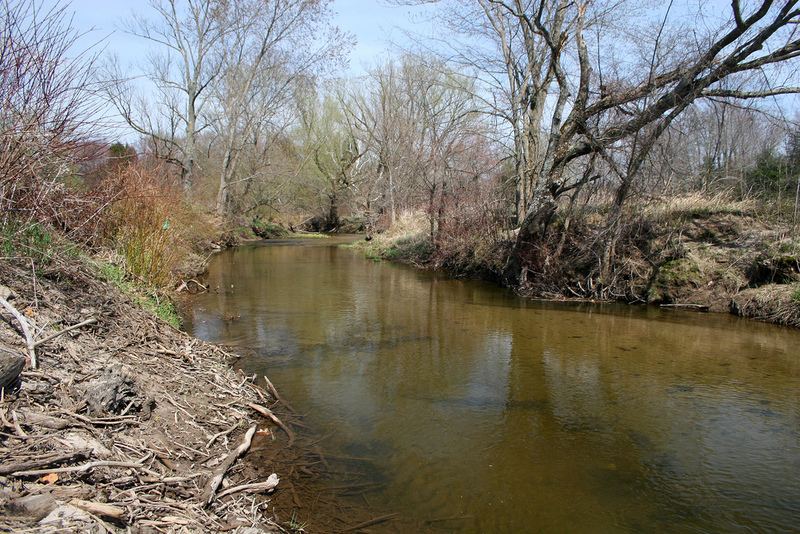 Our primary objective is to gather all available occurrence and population data for this region, and undertake a series of spatial meta-analyses to evaluate region-wide trends in occurrence, occupancy, historic habitat loss, threats, and data deficiencies, and to make general and specific recommendations regarding the status and conservation of wood turtles in the Northeast region and at two finer scales. 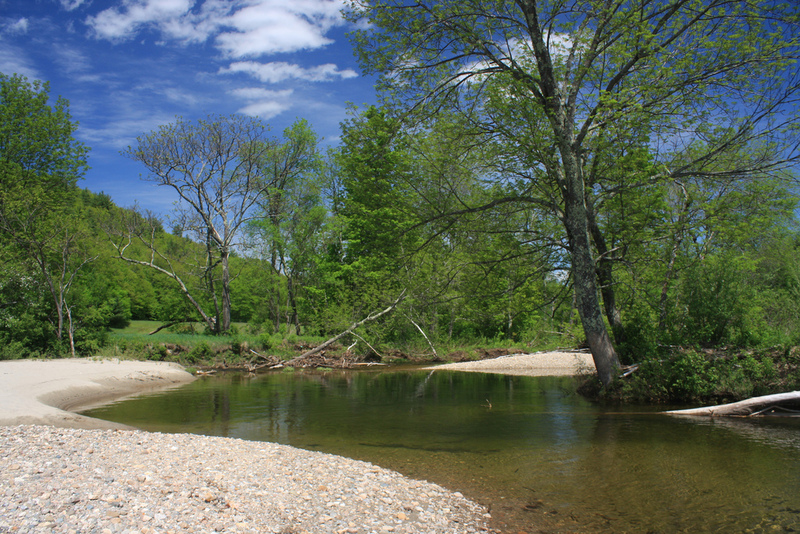 The final report will include a status assessment and conservation strategy with recommendations specific to each of 12 northeastern states and at least 12 major northeastern watersheds (HUC4-level). 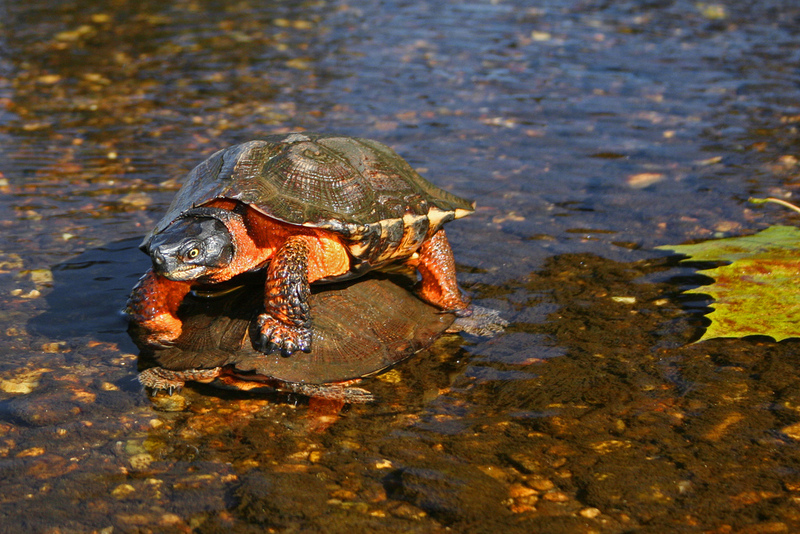 The Conservation Strategy will identify populations of region-wide significance, assess the likely historic and current occurrence of wood turtles, critically review the listing status, S-rank, and protective measures in each state, articulate research and inventory priorities, and identify data deficiencies. This project, though principally a conservation strategy (Topic 5), will by extension address major themes of RCN Topics 3 (identifying data deficiencies) and 4 (delineating corridors). Additionally, through this process we will generate Best Management Practices and evaluate Detection Protocols for the wood turtle in the Northeast Region. This project will require two years (January 2012-December 2013). This project was successfully completed and the final product approved in February, 2014. The final report is available below.